Many elements can wreak havoc on your pipes, including food and waste build-up. Business owners know the importance of a clean septic tank and how it can be a health hazard and a costly issue, when not properly maintained. 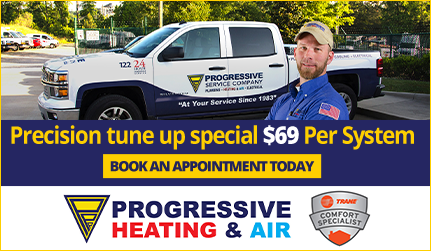 Progressive offers both preventative maintenance and 24/7 emergency service for when your septic tank needs pumping, repair or a replacement. Septic Tank Pumping – Have a septic tank? We offer a septic pumping service to prevent clogs and backup, saving you the headache of costly problems. 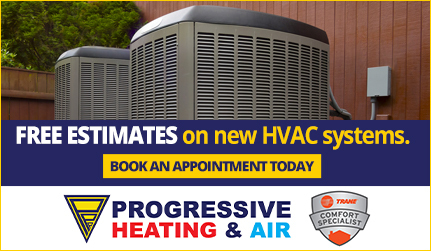 We have the proper equipment for every kind of job, and our knowledgeable staff knows how to properly scrape and pressure wash dense build-ups in your tank. No need to worry about potent smells, we’ll deodorize the area, so you and your customers won’t be exposed to an undesirable stench. 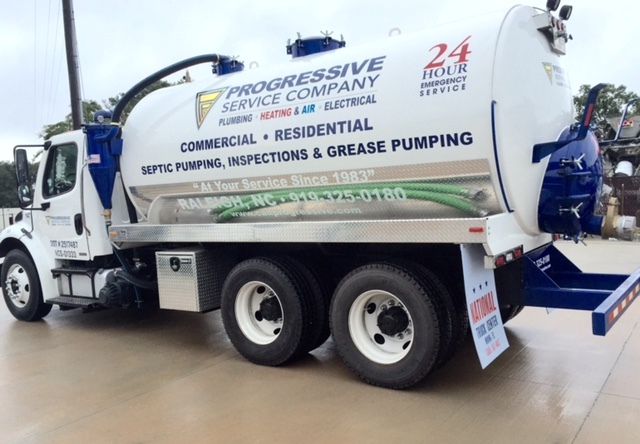 Progressive is the only plumbing company in the area who will pump both septic and grease traps for commercial and residential properties in the Triangle. 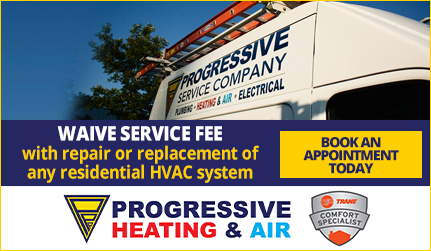 We stand behind every service we perform and our job is to keep your business running smoothly. If something unexpected happens, call us and we’ll respond immediately. We offer around-the-clock emergency service to ensure that your business’ plumbing solutions are always performing at their best.